When you come home in the evening, you probably open your garage door with very little thought to its long-term maintenance. You may only consider the potential problems once they already occur and require more intensive repair work. However, you may be able to avoid some of these intensive (and expensive) repairs by taking a little time for garage door maintenance throughout the year. Garage door maintenance doesn’t have to be labor-intensive or time-consuming. Simply spending a little time tending to its moving parts can go a long way toward extending the lifespan of your garage door. Take a look at these top 7 ways you can start to perform better garage door maintenance this weekend. 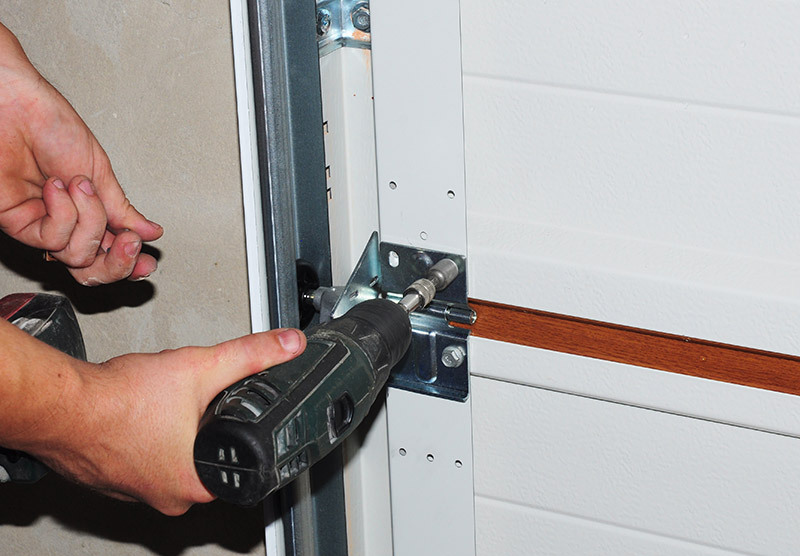 The ability to move smoothly up and down the tracks is crucial to the opening and closing of a garage door. Over time, these tracks may become caked with dirt and debris that cause the door to open more slowly. The extra work that the motor has to do in order to move the garage door up the tracks can cause it to burn out faster than it otherwise would. All you have to do to keep it moving smoothly is to clean and scrub the tracks out every once in a while. 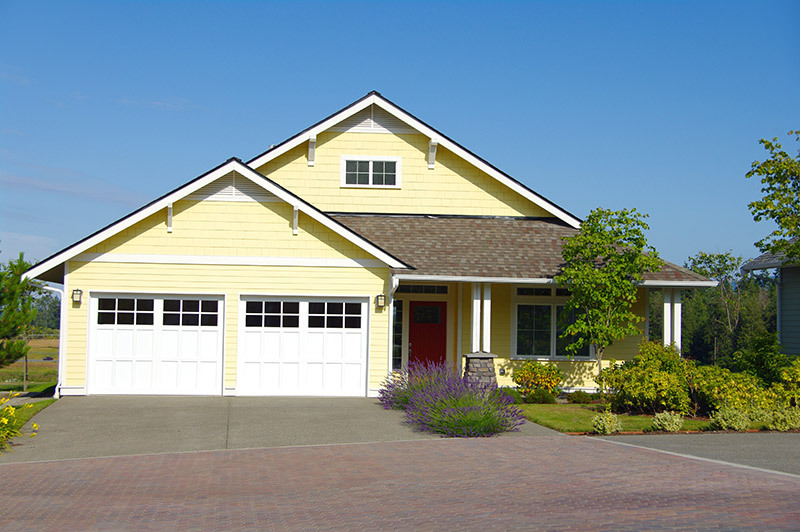 How many times does your garage door open each month? It should come as no surprise that this extra work can slowly loosen the grip of your nuts and bolts as time passes. This is one of the easiest ways to perform a little garage door maintenance from time to time. All you need to do is move through with a socket wrench and ensure that all of your bolts are tightened. Everything can move a little easier when it has some grease applied to it. Don’t be afraid to apply a little WD-40 or a similar lubricant to all of the moving parts on your garage door. Pay special attention to the hinges, brackets, rollers, and the pulleys on your doors. You can also lubricate the overhead springs. This smoother movement is the key to helping your garage door function well into the future without a hitch. Also, it’s recommended that you lubricate the chain on your opener with white lithium grease from time to time. Keep in mind that you won’t need to do this daily or even monthly. Many homeowners perform this garage door maintenance step just once each year. This serves to virtually eliminate all of the creaks, squeaks, and groans that can come from metal grinding against metal. If the sounds persist despite lubrication, you may be facing a more serious issue such as a warped door. In such a case, the only option is to replace your garage door. From time to time, your garage door may require the assistance of a professional. 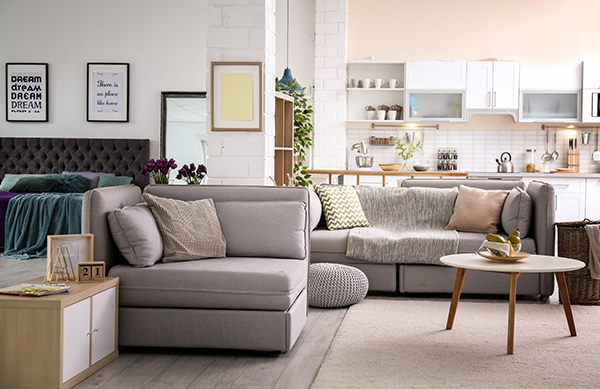 Fortunately, there are easy ways to test this theory prior to bringing one to your home. 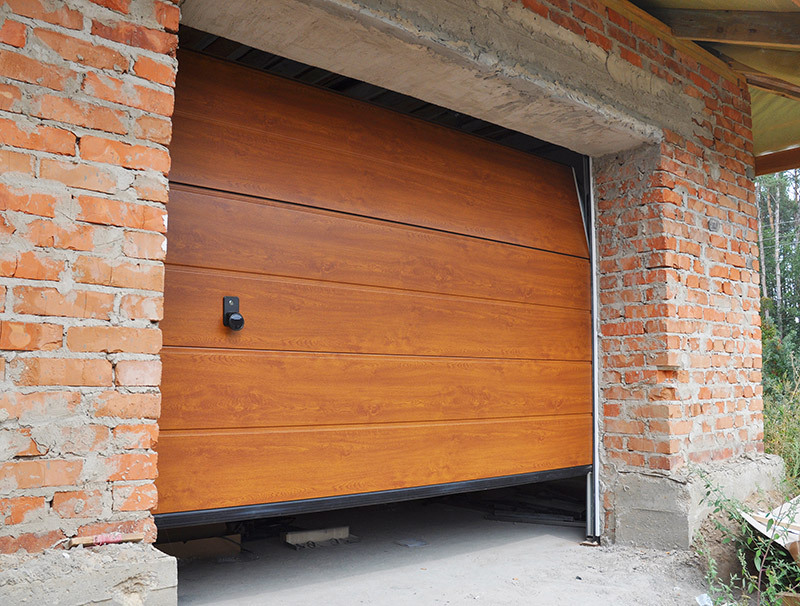 A balanced garage door is essential to the long-term health of the door. 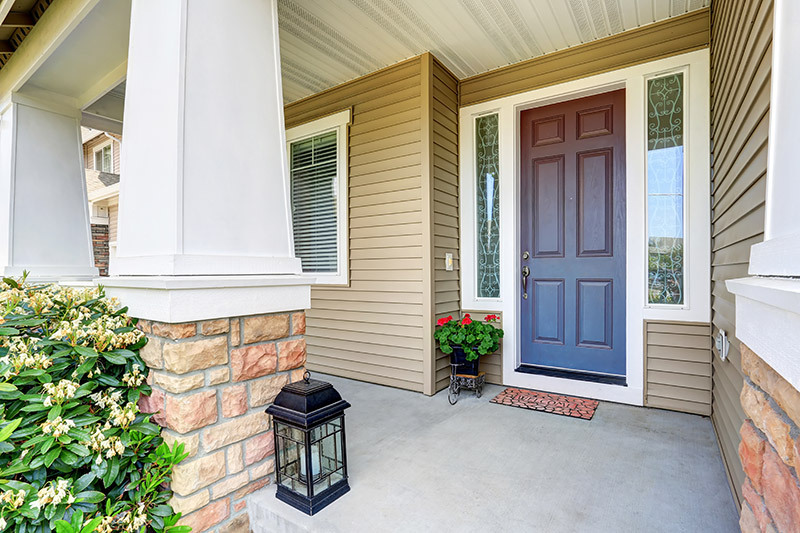 This simple feature also makes the door less dangerous, particularly if you have pets or small children that play around near the opening of the garage door. Testing the balance of the door is a little trickier than some of other garage door maintenance tips included here. You’ll first need to disengage the door from its opener in order to allow it to move more freely for the test. Follow the manufacturer’s recommendations for how to do this. Next, you’ll open the garage door halfway. A well-balanced door will be able to stay in this position instead of falling shut or riding back to the top. A falling door could use more tension, while a rising door could use less tension. Finding the balance on your own could be extremely challenging and may require the help of a professional. However, this is a simple way to determine if it is truly necessary. The weatherstripping on your garage door is designed to keep the water flow out and away from your home. This simple element can deteriorate over time and may need to be replaced in order to maintain its efficiency. 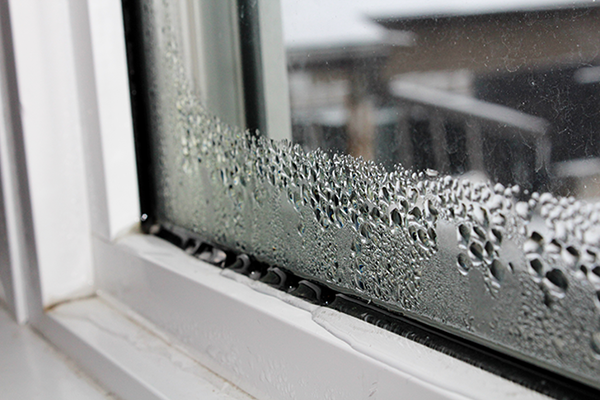 Old weatherstripping may not be keeping the elements out of your home, but it could also have bigger implications for your house. Weatherstripping that’s loose could get caught in your door tracks and cause the garage door to become jammed. Even the least handy homeowner should be able to replace the weatherstripping on their garage door. Simply remove the old version and apply a new one with a roll of self-adhesive weatherstripping available at your local home improvement store. It’s a good idea to keep an eye on the overall quality of your rollers a few times each year. They can often pick up the debris from the tracks and may need to be cleaned at the same time as your tracks. This can help your entire system to function more smoothly. Occasionally, you may find that cleaning the rollers isn’t going to be sufficient to allow them to continue functioning properly. Every few years, the rollers will need to be replaced to minimize the wear and tear on your door. A good rule of thumb is to replace them once every seven years or so. 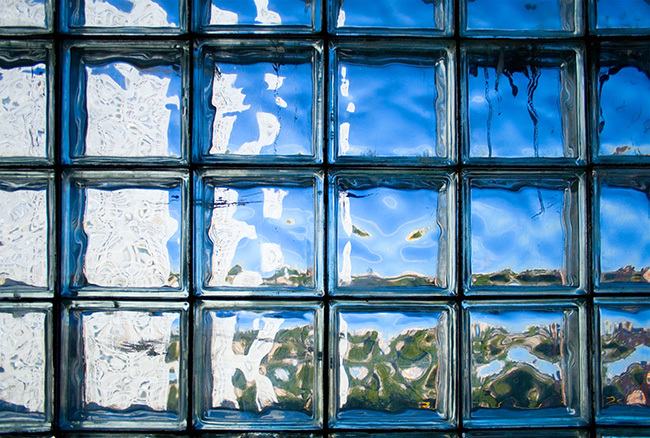 Replace them sooner if you can see obvious signs of extensive wear such as cracks or chips. Take the time to gently brush away any dirt or debris on your door cables. Be warned that you should never move these aggressively or attempt to make changes to them on your own. They’re under significant tension and doing so can cause serious injury to homeowners. Only professionals should make any changes to the cables associated with your garage door. You should be well aware of the overall quality of your cables though. It’s time to hire a professional when you start to notice broken strands or frayed pieces, particularly near the bottom roller. The lower part of the door tends to see the most exposure to the elements and shows wear sooner than other areas. In general, a little bit of garage door maintenance will go a long way toward preserving the quality and functioning of your home over the years. Keep an eye on any areas that are causing you problems, whether that means a squeaky door or an area that continuously catches. Identifying and resolving these issues early on can prevent more expensive and extensive repair work that may need to be done otherwise. Take time from your busy schedule to devote yourself to garage door maintenance a couple of times each year. You’ll quickly find that this investment is well worth your time when you experience years’ worth of uninhibited use of your garage door. Sometimes, your garage door has seen better days and the repairs needed to bring it back aren’t worth it. In such a case, replacement is your best option. An insulated, steel garage door will not only look great, it’ll greatly increase your home’s energy efficiency. Feldco is Milwaukee’s premier choice when it comes to garage door replacement. We’ve been serving the area for over 40 years and would love to help you with your new project – get a free quote now!